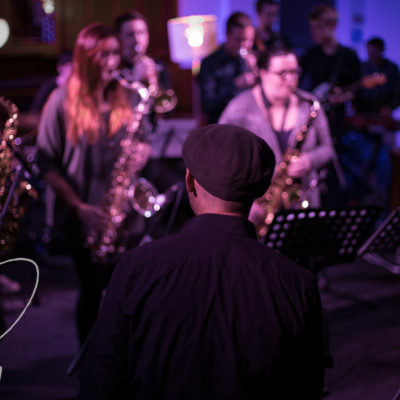 Calling all young musicians wanting to explore jazz and expand their skills! 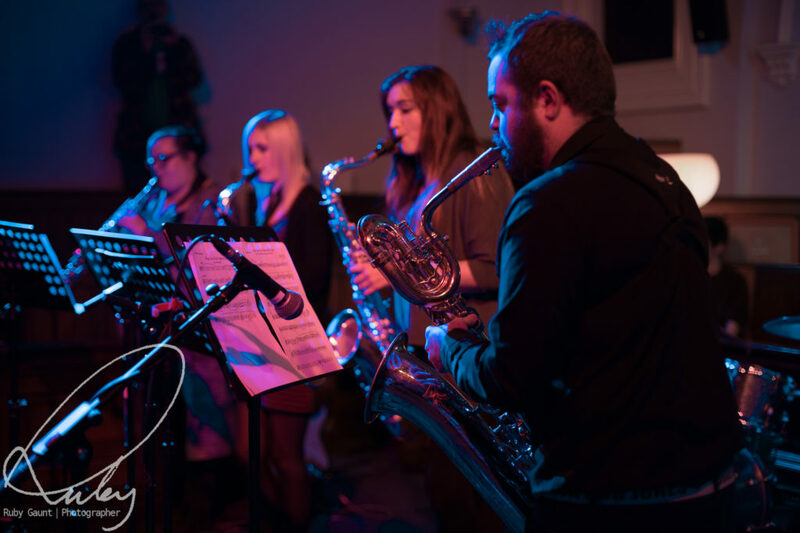 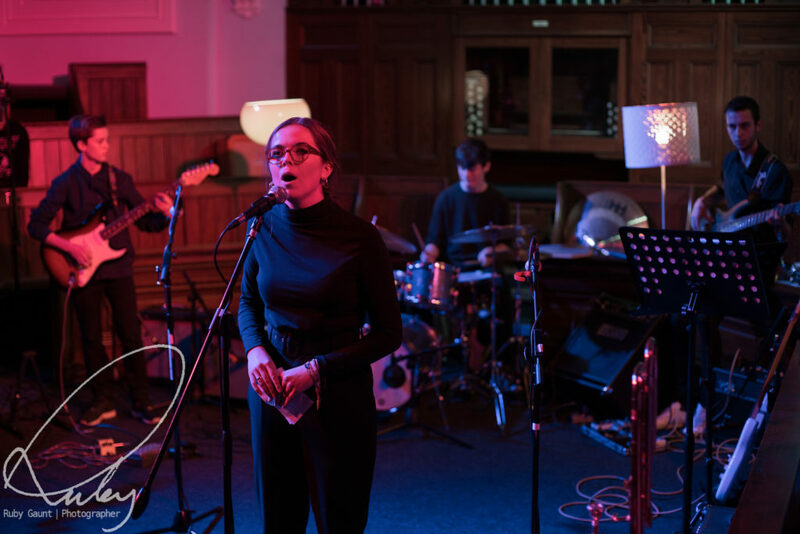 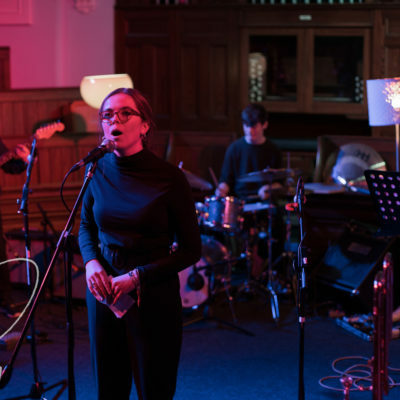 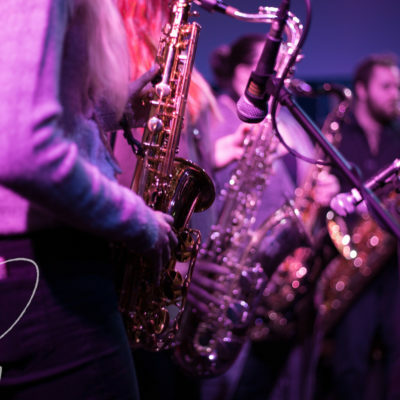 The Chapel FM Jazz Collective (CJC for short) is a dynamic and highly creative music ensemble that rehearses in the Chapel FM Arts Centre’s glorious Radio Theatre from 7:30-9:30pm every Wednesday. 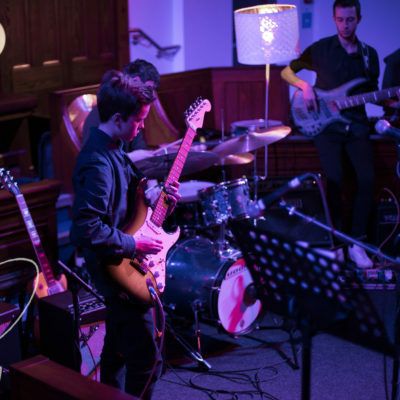 The CJC also performs at top venues both within Leeds and beyond. 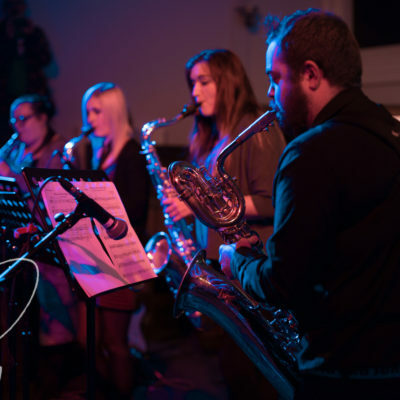 CJC is a unique combination of established musicians and younger artists seeking to learn from playing in a big band format. 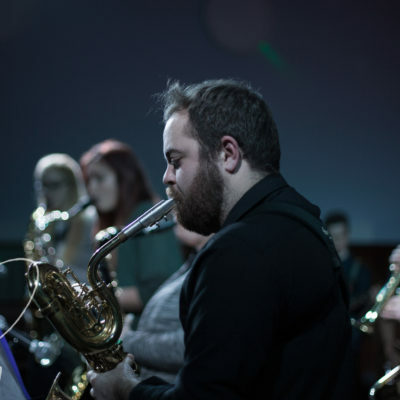 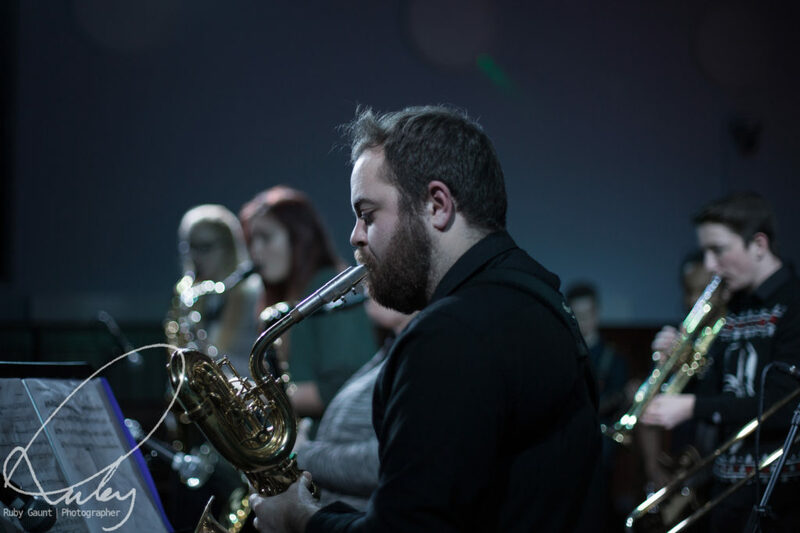 We are open to musicians with varying backgrounds who might play an assortment of instruments, although we are especially keen to welcome more brass players as well as guitars, bass, drums, keyboards, vocalists and others. 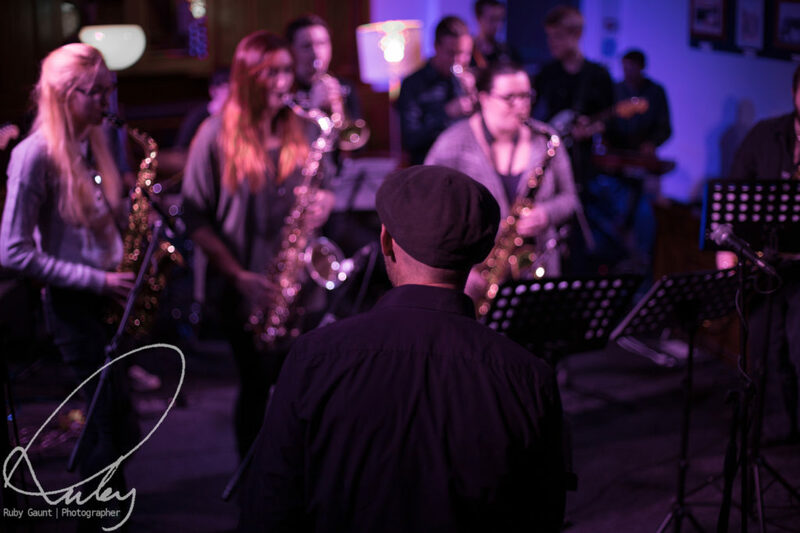 To learn more about CJC, listen to the short audio overview by CJC Director David Evans below. 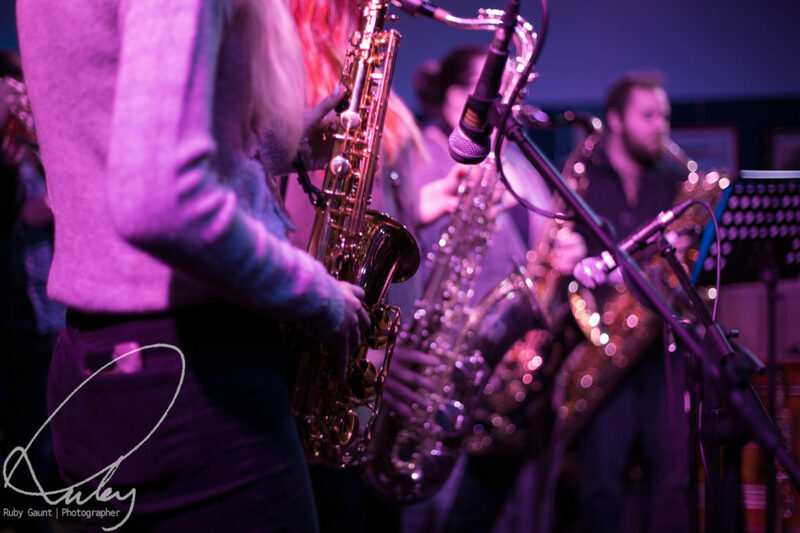 If you wish to join or have questions, please fill out the form and we will respond promptly. 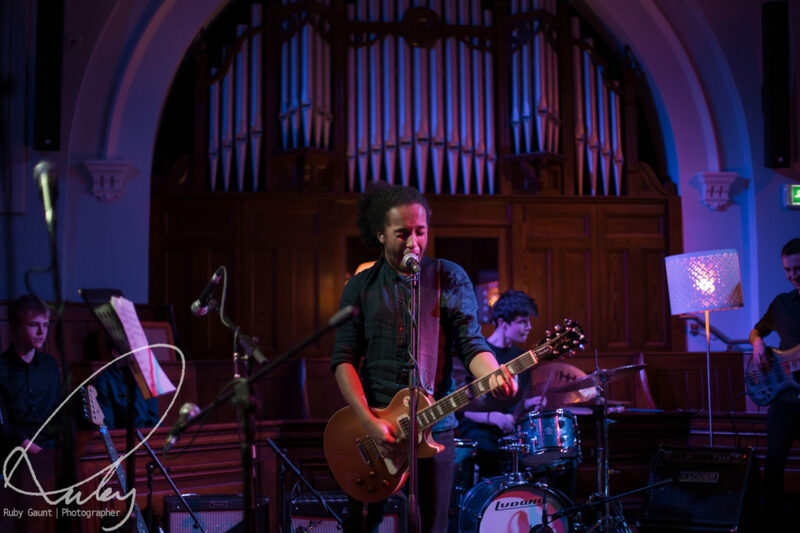 Also, keep an eye out for upcoming CJC gigs and consider following us on Facebook. 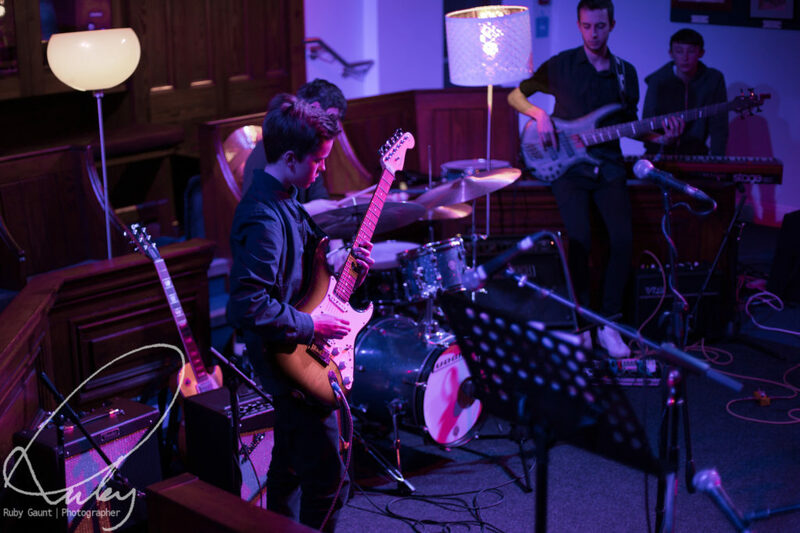 What is the Chapel FM Jazz Collective?